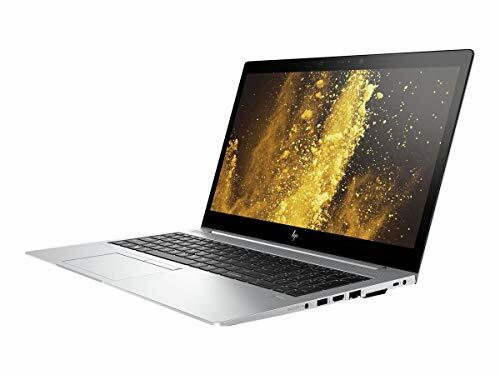 Features: Beautifully crafted with the modern professional in mind, the highly secure and manageable HP EliteBook 850 offers powerful collaboration tools, so you can be as productive as ever, on the go or at the office. 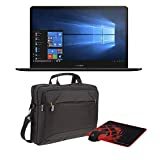 Ideal for mobile professionals needing best-in-class,business rugged notebooks with enhanced system and graphic performance in a managed-IT environment Windows 10 or other operating systems available Brilliant new design This ultra-slim, precision-crafted aluminum laptop with a narrow border display goes anywhere, and looks great doing it. An optional ultra-bright display adapts to any environment, for an optimal viewing experience wherever you work. Built on a secure foundation Protect your PC against the evolving malware threats of the future, with self-healing, hardware-enforced, and manageable security solutions from HP. From the BIOS to the browser HP Sure Start Gen4 and HP Sure Click help secure your PC. Crystal-clear collaboration Calls sound crisp and clear with advanced collaboration features like HP Noise Cancellation. Loud top-firing speakers produce rich sound. The world-facing third microphone and collaboration keys help make PC calls productive. A modern docking solution Quickly transition to desktop productivity with a single USB-C-cable. The optional HP Thunderbolt Dock G2 delivers enterprise manageability and an optional audio module. Traditional side docking is also supported to work with your existing solution.